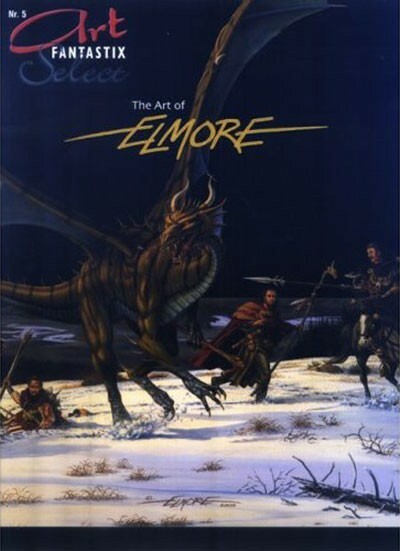 Larry Elmore is responsible for more than 20 years of top fantasy and science-fiction art. He painted covers for Dungeons & Dragons, various comics, magazines, video games and fantasy books. In this Harcover book you will find a selection of his previous work. Related links to "The Art of Elmore (Art Fantastix Select #5)"
Customer evaluation for "The Art of Elmore (Art Fantastix Select #5)"